In 1995, the Punjab Police abducted, tortured, and murdered human rights defender Jaswant Singh Khalra for his work in uncovering thousands of disappearances, unlawful killings, and secret cremations of Sikhs perpetrated by the Punjab Police. It took ten years to bring Khalra’s murder to trial, but in 2005, Ensaaf worked alongside private attorneys to bring some of the perpetrators to justice. Six police officials were convicted. In 2007, the Punjab & Haryana High Court upheld five convictions, enhancing all sentences to life imprisonment. The sixth official was acquitted. In November 2011, India’s Supreme Court upheld the convictions and sentences. 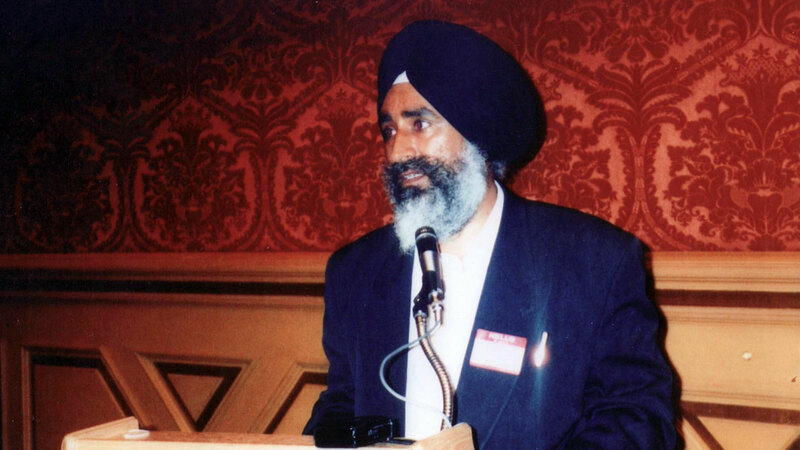 In May 2006, Ensaaf partnered with Human Rights Watch (HRW), REDRESS, and the Center for Human Rights and Global Justice to issue a call to the Central Bureau of Investigation (CBI) for the investigation and prosecution of former police chief KPS Gill for his role in Khalra's torture and murder. In addition, Ensaaf assisted Paramjit Kaur, Khalra's widow, in drafting the international law arguments on superior responsibility in a petition that called on the High Court to investigate and prosecute Gill for his role in the crimes committed against Khalra. The petition was filed on September 6, 2006. In Fall 2007, Ensaaf and HRW released a video-enhanced joint report, Protecting the Killers: A Policy of Impunity in Punjab, India. Among other abuses, the report discusses Khalra's murder trial and how it illustrates the many roadblocks that families of victims continue to face in pursuing legal remedies against perpetrators. 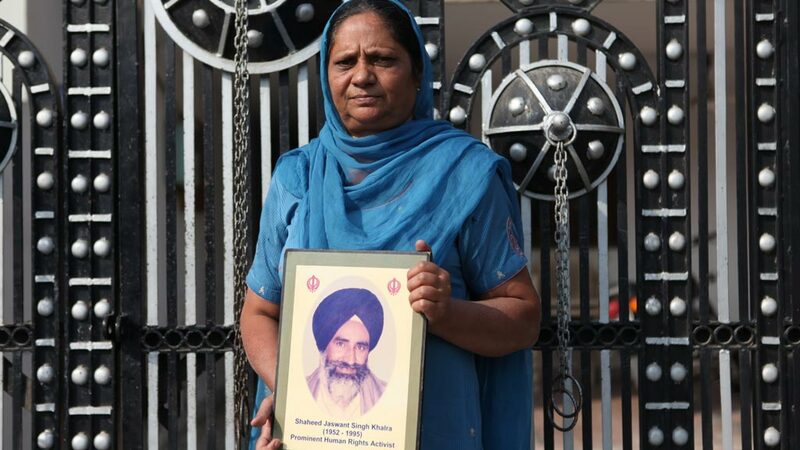 Over twenty years after Khalra's death, the Indian government is no closer to holding senior police officers accountable for organizing his – and thousands of other Sikhs' – death. KPS Gill died in 2017 without facing trial.